Hello everyone, our apologies for the absence for the past couple of weeks. Feeltrain and I were hit by life really hard, and the rest of the team is working tirelessly on the game itself which takes top priority. We’ll be back full force here on out! Now that’s out of the way, let’s get right into the good stuff! Won't you please, please help us? 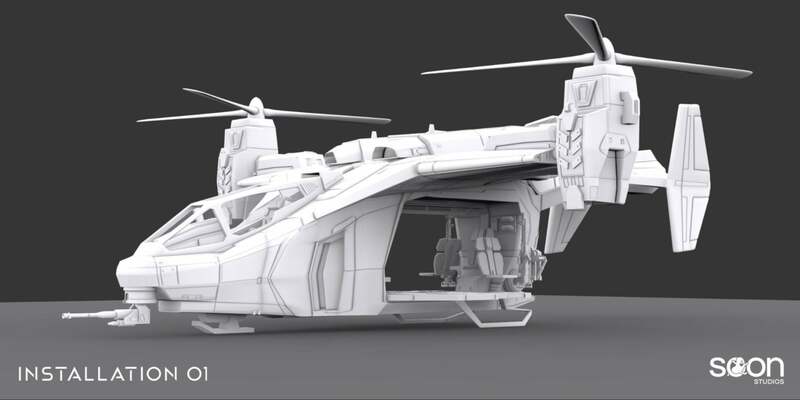 We’ve heard your questions about whether the game will feature the Falcon or the Hornet, we answered this with words, but now we felt it time to show you. It is still a work in progress but It’s looking as great as ever. As you can see, this variant of the Falcon not only has its side-mounted weaponry, but it’s front-mounted as well. 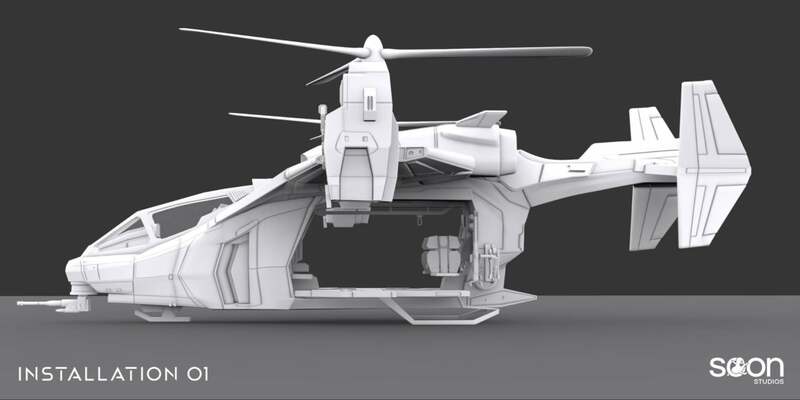 This is because we wish to use the Falcon as the main UNSC air vehicle within i01. We chose to go with this variant of the Falcon as it serves every purpose we need it to within the sandbox allowing us to focus on one vehicle rather than two. Don’t get us wrong, we understand the love for the Hornet, and we want to be clear; This does not mean the Hornet is entirely off the table, we may introduce it after full-release in a content update, but for now, the Falcon will serve as both. We hope you understand our decision and we look forward to all of your feedback. But wait, there’s more! That’s not all we wanted to show you this week, It’s a smaller piece than the Falcon, but just as important to capture the aesthetic of any good covenant map. The I C O N I C covenant crate! Buy one now, and if you order in the next 20 minutes you get one Brute Covenant Crate absolutely for FREEEEE! That’s right, absolutely free! No Halo map is the same without these beauties, but remember, this offer ends in the next 20 minutes! Call now at 1-800-NOT-REAL absolutely toll-free!! Jokes aside, with the tradition of indecisiveness on the team, instead of picking just one of the covenant crates we decided to do both since they are both important to tieing together a theme within a map. You could argue they are both just purple-ish boxes, but they make a big impact on the scenery wherever they show up. As you can probably tell by now, this theme will be playing a larger part as we show you more and more work in progress models. Some of you eagle-eyed fans have even realized that not only did we give you a sneak peek at EOD in the June Video, but we gave you a sneak peek at both variants of it -- These are just two examples, look closer and you’ll see more! Thank you all for the wonderful feedback on this section, by popular demand we’ll be doing more of these in the future, especially the art ones you seem to all love so much. But let’s keep this dialogue going, don’t be afraid to contact me on any of these platforms: @Tosh_i01 on Twitter, Tosh#4035 on Discord, or email me at [email protected]. Onto the fantastic art! That concludes this week's Community Spotlight, my apologies if you weren't featured this week, we’re trying to keep this section rather contained. But don’t worry! 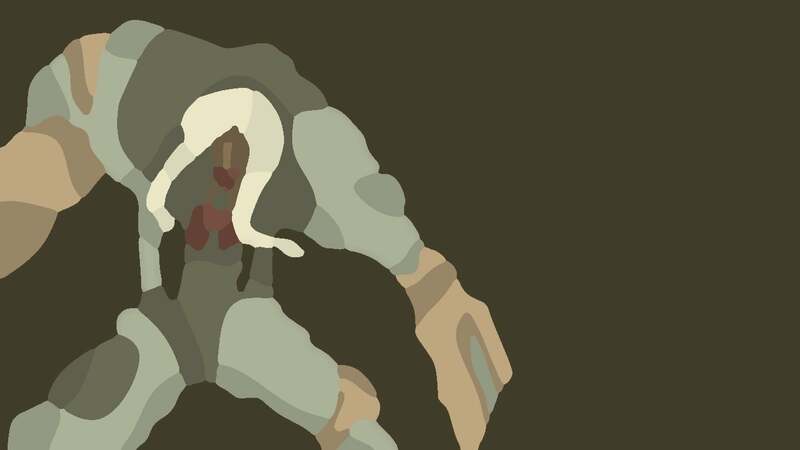 It’ll return next week with the more community art, and if you’d like to submit something to be featured share it over in our Discord server or tweet us @Installation01. We’re a tad late to the holiday festivities, but over the week we’ve gathered a few words from the team to share with you all of our blessings, and hope you’ll do the same! Jloughlen: "The opportunities given to me by the Installation 01 team to join them on this incredible journey." 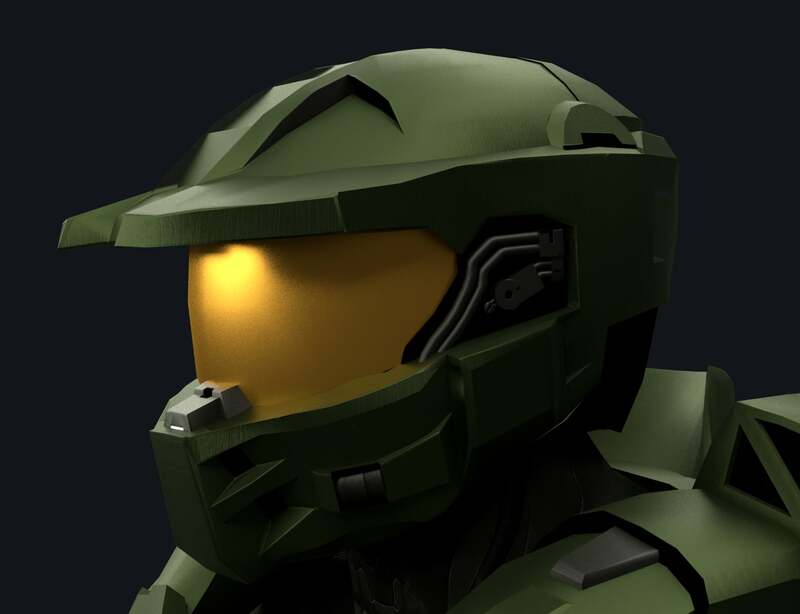 Joshe343: "That guy in green armor named Halo. He's pretty swell. Strange name for a robot though..."
Tosh: "I'm thankful for my Family, Team, and FOTUS helmets." Greg Wasdyke: "In no particular order: me beautiful fiance, my fam, her fam, my i01 fam, my City17 fam (just you guys wait), my PHL Collective fam -- love all of yall"
Aviixe: "Bungie, Bean, and bakeries"
Rsptim1: "I'm thankful for my parents letting me sit in my room for hours on end programming Installation 01." GeoBirb: "I am thankful for my friends and family's support in what I do." GingerKendall: "I am thankful to work on a project where I can learn so much from talented people and sometimes piss them off"
KingKellogg: "For a minute to finally sleep." 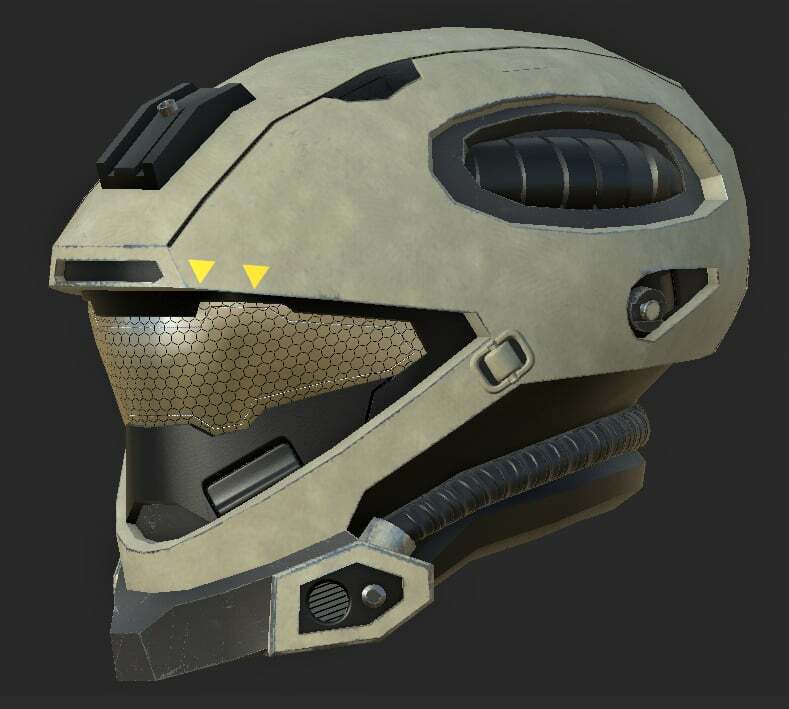 Billybob: "Can be Halo/Installation 01 related or can be something completely different. This amazing team for teaching me more about 3D modeling and texturing!" MrPianoMan: "Being able to study where I do. Aaaaand also obviously the very existence of Marty O'Donnell." TheChunkierBean: "I’m thankful for everyone that has lead me to this moment in life. I wouldn’t be where I am today without this project and I hope that I’ve helped others achieve their dreams too. 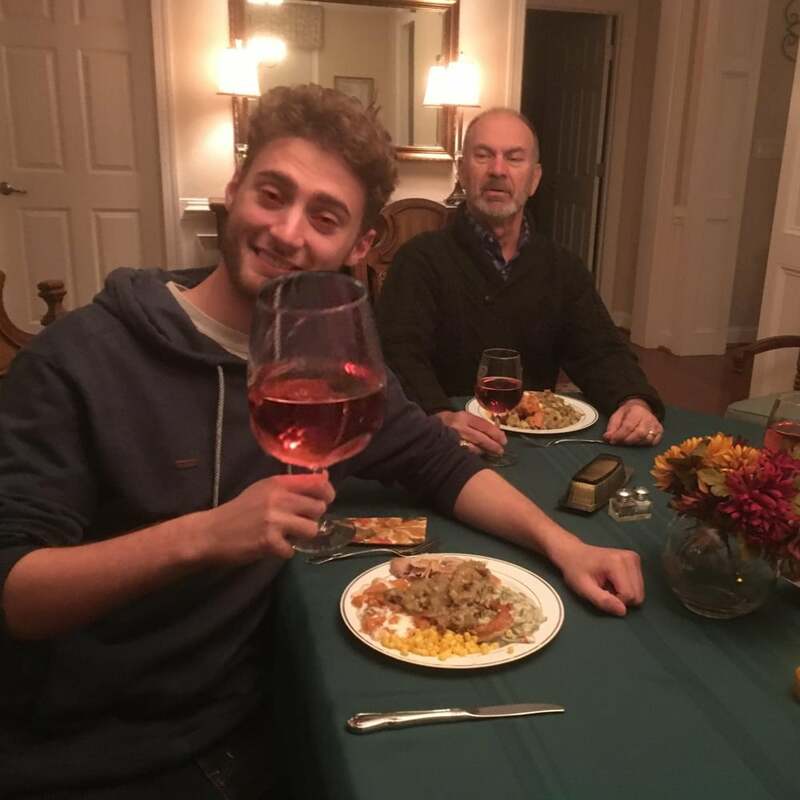 I hope you had an amazing Thanksgiving!" 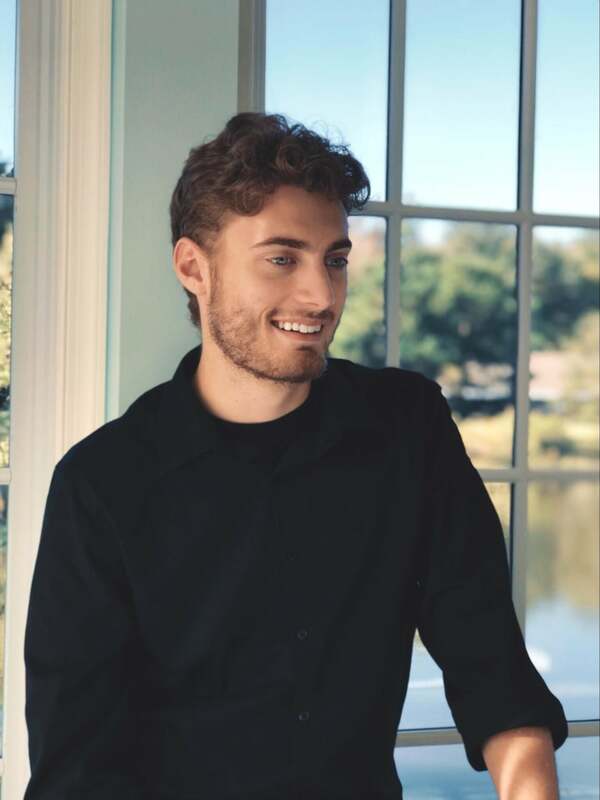 Things were hectic without Bean here, so instead of blaming him for everything this week let’s take a moment to thank him for all that he does. This project wouldn’t exist without you buddy, and we love you, even if you do look like a "hip" corporate CEO. That wraps everything up that we have for you today, we hope you haven’t missed us too much in our absence. 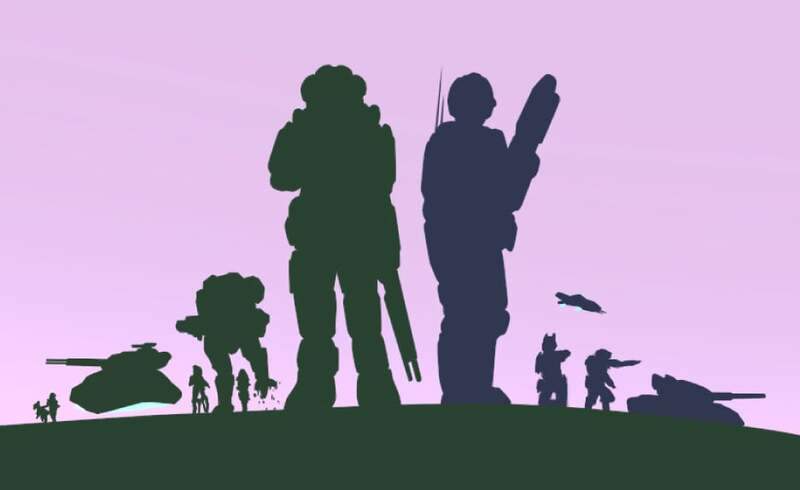 We’ll be back full force with more things to show you in the following weeks, as well as more developer streams where we show you how we make things, be sure to tune into those over at twitch.tv/installation01, and as always. We love you. And now our life has changed in oh so many ways! Our i01 team seems to vanish in the haze.... But every now and then we feel so insecure; We know that we need you like we've never done before! Help us if you can, we’re feeling down! And we do appreciate you being 'round! Help us get our feet back on the ground! Won't you please, please help us? Woah, it's been... What, a month? Feels good to see the new assets, that crate is just I C O N I C.
Never in my life have I been so happy, well actually I Probably was like 2% happier when I got the secret Omega version of Installation 01 but besides that. You guys are doing an awesome job, i really like the progress and the art. Have a good life :) . Siting here wishing i had the qualofications to help the i01 team.